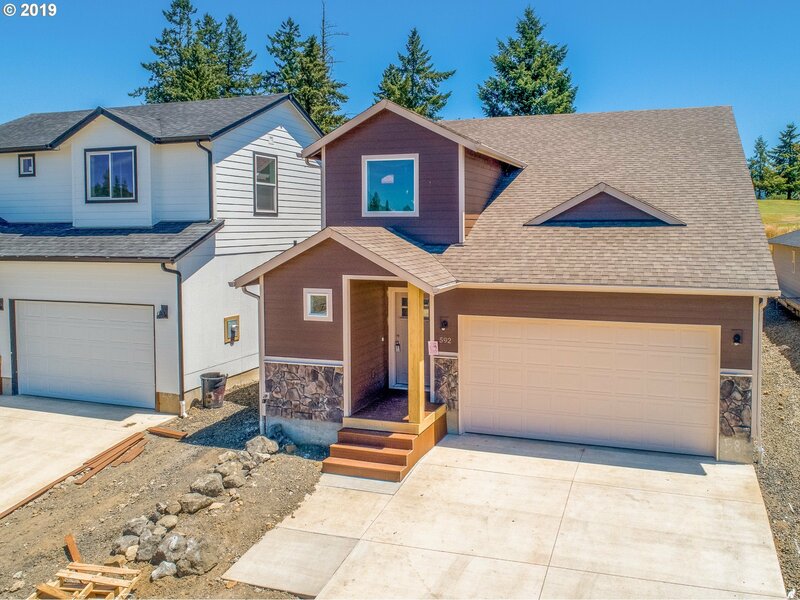 Brand new home in Fairway Estates at Umpqua Golf Resort in Sutherlin. 3 bad, 2.5 bath 1920 SF with the master suite on the main level. Solid Alder cabinets, granite in the kitchen and bathrooms, top quality carpet and laminate floors throughout. Gated Community with common park area and low HOA Fees. All of this for under $160/SF. Call today for a private tour.